Not Double, YES, it is Triple! Triple Power of Protection in our unique Self-Defence Course. This 2-week course is free for everyone over 18 years old*. 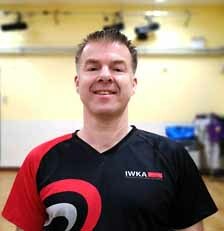 We focus on major street attacking technique/defence to help you escape safely. Courses run in Maidenhead, Slough, Watford, Hemel Hempstead, Milton Keynes, Luton & Harrow, London. SHARE this event with your friends or family members now. Come along together. 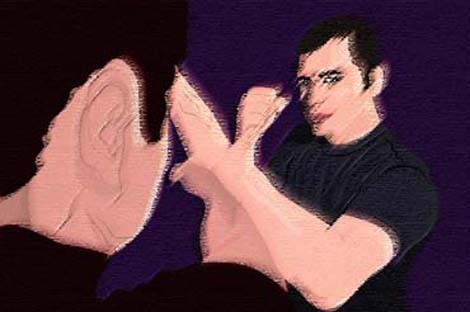 Before an attacker even thinks about striking, your best self-defence is to look as strong and confident as possible. We will explain more in the course. If an attacker comes from behind you and traps you in a “bear hug” with arms wrapped around your body, what will you do? When you’re being choked, we will teach you how to escape. 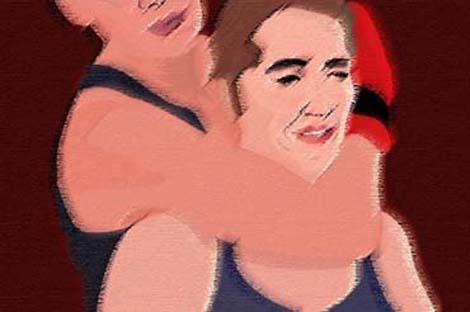 In a headlock, the attacker has an elbow on one side of your neck and a hand on the other. 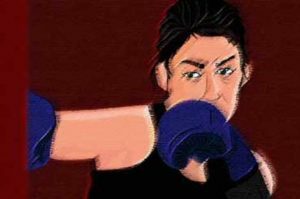 What you need to do is..
Don’t just punch someone in the chest or arms if you need to fight back in self-defence. We will guide you what/how to do. Your attacker probably knows about the “breathing and breeding” rule, too. 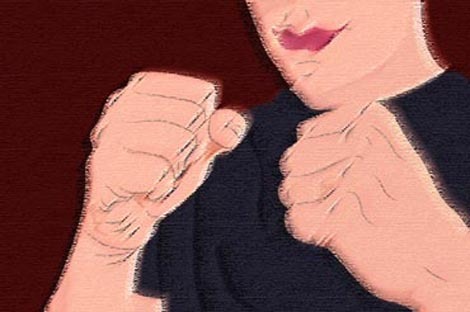 We will tell you techniques of protecting yourself and punching the attackers. Punches can come from many ways, but what is the best way? 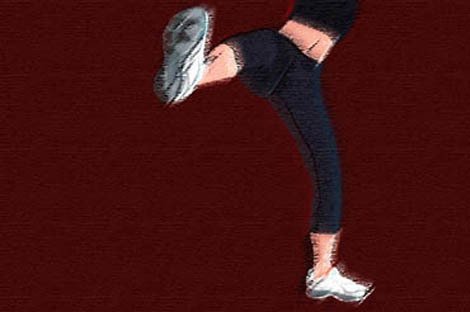 Your instinct might be to kick with your toes facing up; however, there are more moves you can do. Don’t try to be a hero if someone wants your purse or wallet. We will advise you to give up in some scenarios in order to protect yourself. 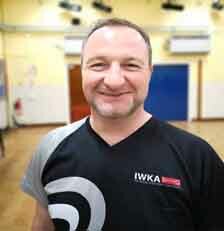 Every one of our team instructors is devoted to delivering the most practical Kung Fu self-defence. 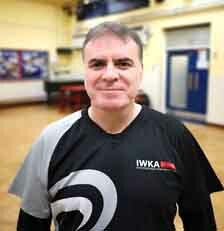 *Terms & Conditions: This offer is for a 2 week free triple protection self defence course. New student only. Cannot be used in conjunction with any other trial lesson offer. This self defence course takes place in Maidenhead, Slough, Hemel Hempstead, Watford, Luton, Milton Keynes & Harrow martial schools only. 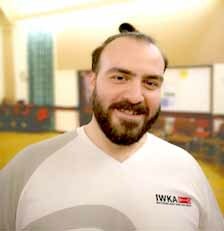 The IWKA martial arts reserves the right to amend the terms and conditions at any time, without notice, and to take appropriate action, including the cancellation of the offer if, in its discretion, it deems such action necessary.